Adorable, move in ready home in a great neighborhood. 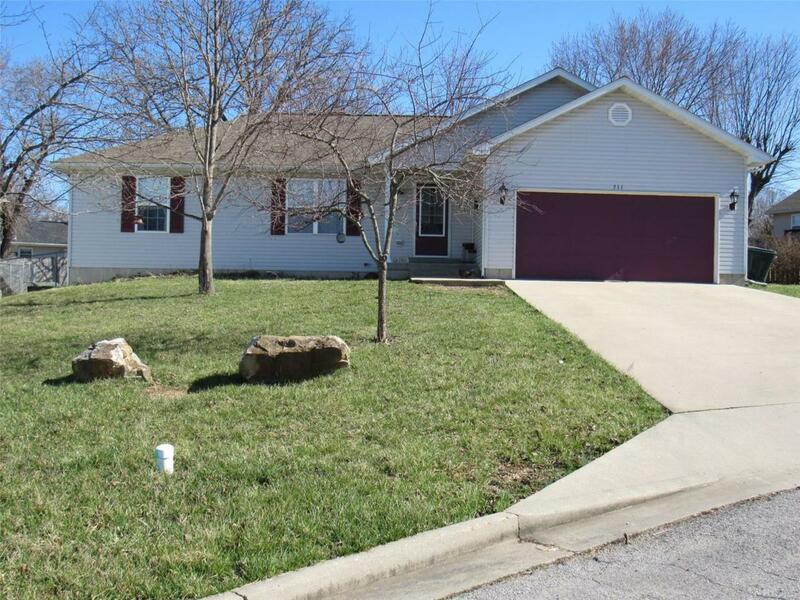 This 3 bedroom, 2 bath home has an open floor plan with vaulted ceilings and hardwood floors. A split bedroom floor plan and all three bedrooms have new carpet. It has a been recently painted on the inside and ready for your personal touch. Fenced back yard includes a nice outbuilding. Very well cared for and maintained. Great home for a family or first time home owner. Call today, this one won't last long! Listing provided courtesy of Acar Real Estate, Inc. Listing information © 2019 Mid America Regional Information Systems, Inc.